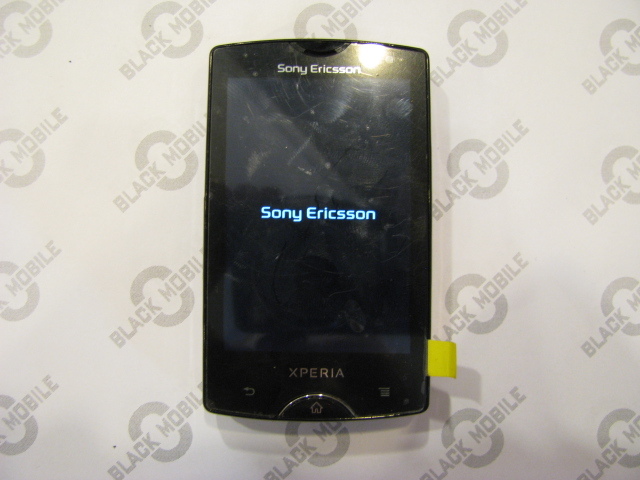 BlackMobile.pl - Galeria: Sony Ericsson strona 1.! 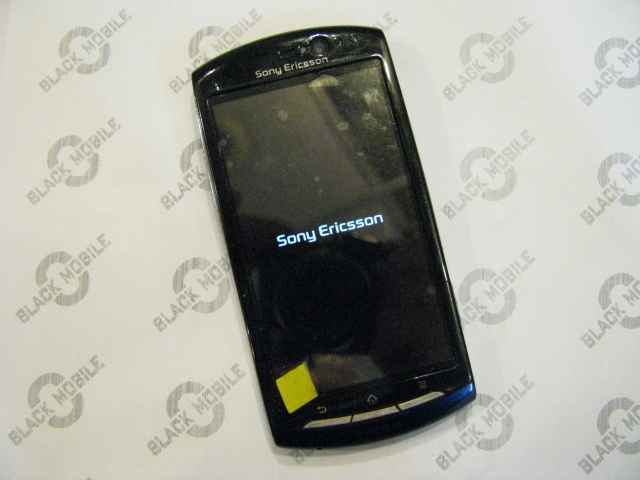 (damaged Touch Screen and LCD). (LCD and Touch Screen replaced). (damaged LCD and Touch Screen).